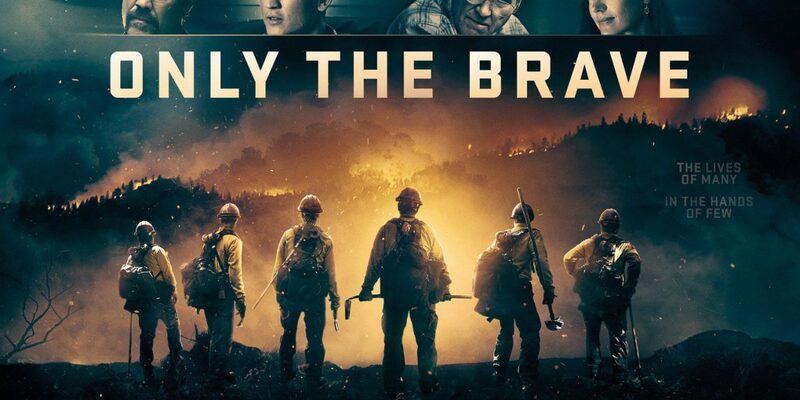 I am testing out MoviePass (look for a review in the future) and decided to take in a movie that normally would not have seen at the theater – Only the Brave. 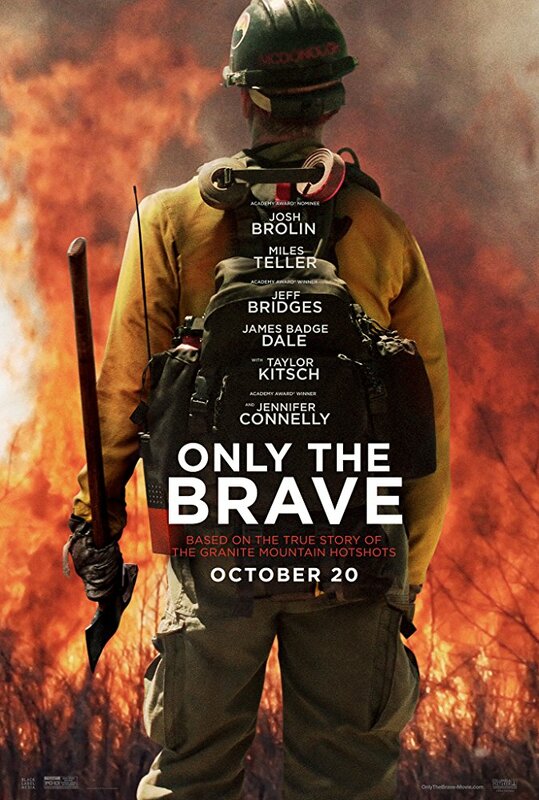 The film about the Granite Mountain Hotshots, a group of elite firefighters that specializes in fighting wildfires. Josh Brolin stars as the leader of the group but the film has a cast of talented actors. Miles Teller, Jeff Bridges, Jennifer Connelly and Taylor Kitsch all turn in great performances. The visuals are top notch. Whether you are looking at an expanse of mountain wilderness or a raging wildfire, it is breathtaking. As films “based on a true story” go, this one is unique. So many of them take liberties with the stories and characters so much that it ends up being nothing at all like what happened in real life. In the research I have done since watching, it turns out that Only the Brave does a really good job of staying true to the story. The story is an emotionally gripping one so be prepared to be moved by it.